The financial success anthem we learned had three verses. Stay single until at least your mid-twenties, finish college with a four-year degree, and work hard for your employer. Sing those three verses in 4/4 time and success is your destiny. Gildshire heard that tune when we were just a little boy named Gil. Is it still a good song? Yes, for the most part. However, the college stanza is becoming more difficult to sing, even as it remains a very important part of the song. That’s because the cost of a higher education has risen much faster than the wages earned to pay for it. What is the end result of this price hike? Fewer people are going to college, but student loans are still the largest portion of non-housing debt in the United States. Never before, in the history of this country, has total student loan debt been higher than car loan or credit card debt. Most Baby Boomers remember graduating from college with little to no debt. About half of Gen Xers experienced their post-high school days the same way. Sadly, that outcome is next door to impossible for graduates of the Class of 2020-2024.
Who is to blame? Well, at least one finger can be pointed at college and university tuition hikes. Another finger should be aimed at stagnant wages. Haven’t wages risen too? Since 1989 wages have risen an average of 0.3% a year. You don’t have to major in math at State U. to see how that double line graph separates into infinity. The rise in tuition and flat wages cause a gap that is filled by student loans. What is a high-school graduate to do? It’s easy to say “Skip it”, but a college degree is often a basic requirement for acquiring a professional job. Workers without a degree are at a huge disadvantage in the employment market. That said, exiting college under a debt-load the size of Vesuvius is less than optimal, as well. 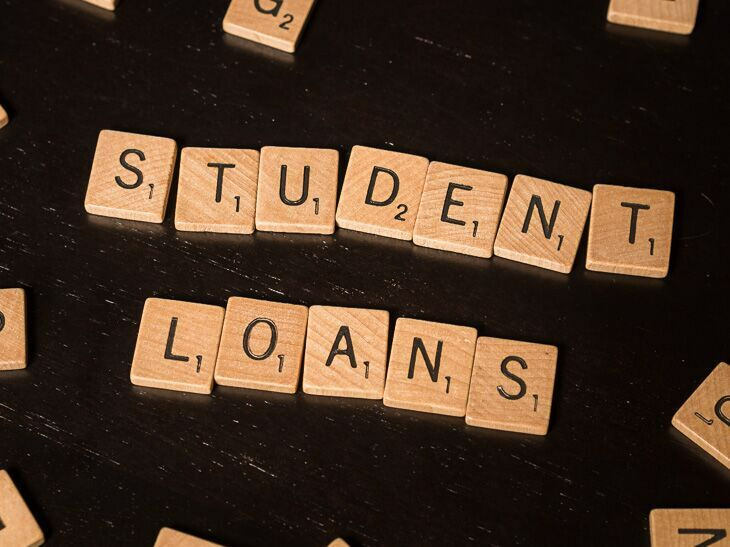 Many graduates are choosing between starting a retirement fund or repaying student loans. That shouldn’t be an either/or. It should be a both/and! Add the societal (and perhaps family) pressure to purchase a house as quickly as possible, and voila! Savings rates are nearing all-time lows. So, recent college graduates are stuck and current high-school graduates are in the muck, as well. This sounds like a pretty hopeless situation. What advice does Gildshire have for those just beginning their high-school careers? Actually, we have two pieces of advice for those just starting out. One you may expect, and one you likely don’t. Second, let’s think way outside the box. Consider working for 2-3 years out of high school, with a goal of saving almost everything you make. That will cut the amount you have to find to pay for college by almost half. Not to mention, you will be a better student at 21 years old than you will be at 18 years of age. There is something about not having “teen” in your age anymore that brings out your better, more studious, angels. Good luck with this important decision. Your friends, family and Gildshire’s Mall of Magazines are rooting for you.